Learn how to navigate through the platform using the home screen. 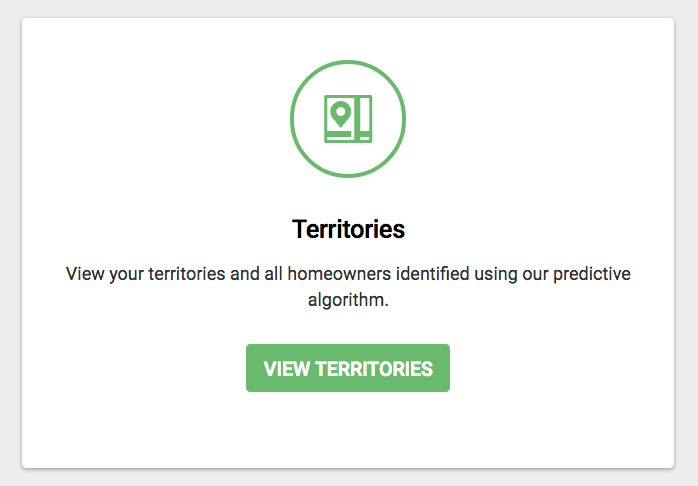 Purpose: The 'Home Screen' is designed to assist our users with easy navigation in the platform. The 'Home screen' consists of six key modules. The six modules include: 'Territories', 'Smart Leads', 'Launch Campaign', 'Download', 'Account Settings', and 'Get Help'. Above the six modules we have the blue 'Header'. The 'Header' consists of four 'Drop-Down' menu. 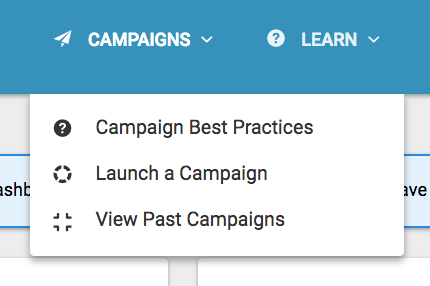 These menus include: 'Dashboard', 'People', 'Campaigns', and 'Learn'. Our users can also click on their name in the right hand corner for a 'Drop-Down' menu providing navigation to three options. 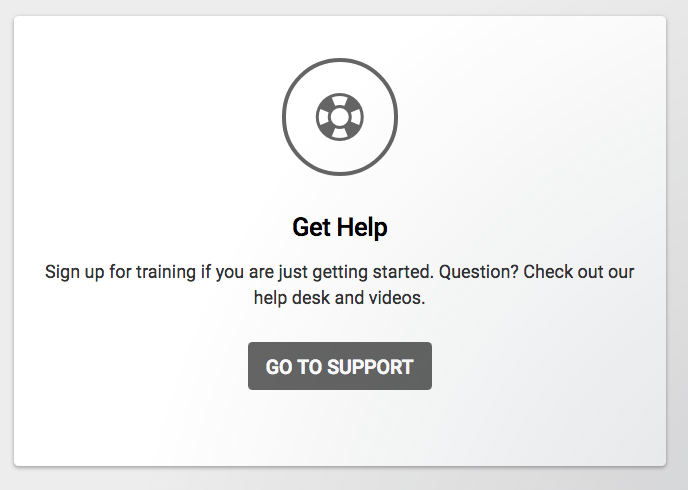 The three options include: 'Account Settings', 'Get Help', and 'Logout'. 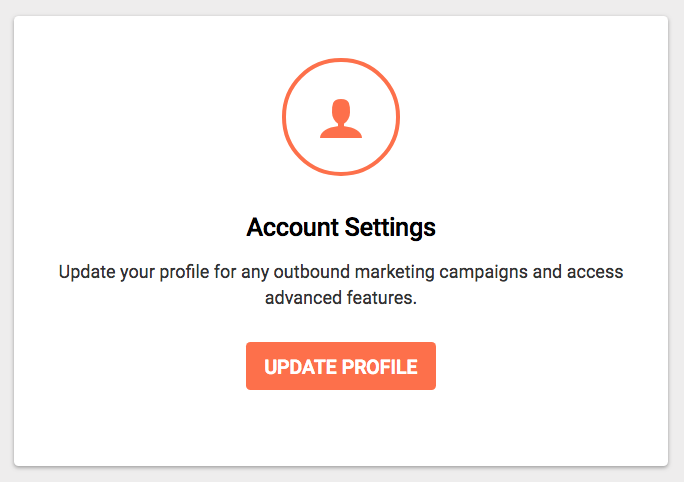 The 'Header' also has a notification for reminders and approvals to the left of the user profile picture. Action 'Drop-Down' menu that will allow you to manage territory further. 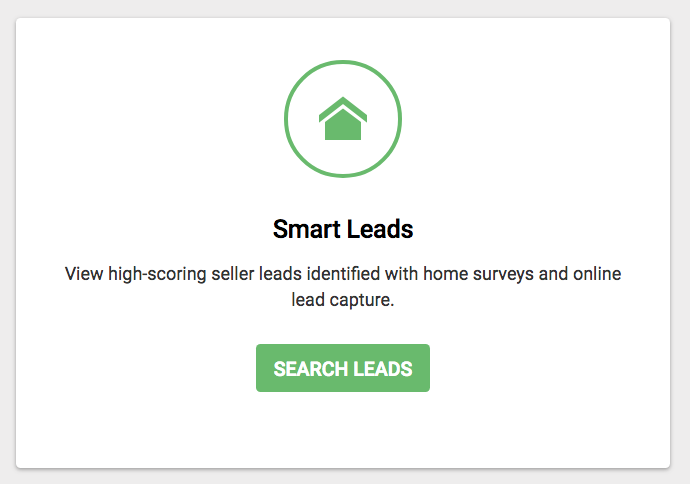 To access your Smart Leads locate the 'Smart Leads' module. 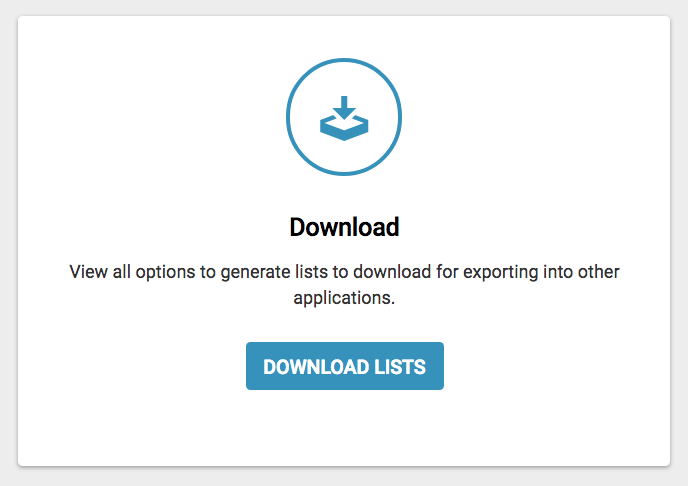 Within the module click on the button 'Search Leads'. The 'Lead Dashboard' will populate after clicking the button. This is where you are able to search and manage your leads. To download you must click on the button 'Agree, Continue to Download'. Make sure to read the terms and conditions. We strongly encourage taking the live training offered twice a day every week day. The training covers basics on utilizing the platform, Best Practices, and includes a Q&A. 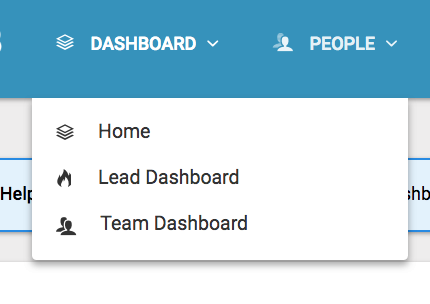 For quick access to the 'Lead Dashboard' or to navigate to the 'Team 'Dashboard' locate the 'Dashboard' Drop-Down menu included in the header. You are also able to access the main home screen as well from the 'Dashboard' menu. The 'Team Dashboard' allows you to monitor your team's activity and to view their information. For the quickest way to navigate through your people, click on the 'People' Drop-Down menu. From 'People' you are able to search the top five most recent lead searches, find people by tag, and add a new lead. 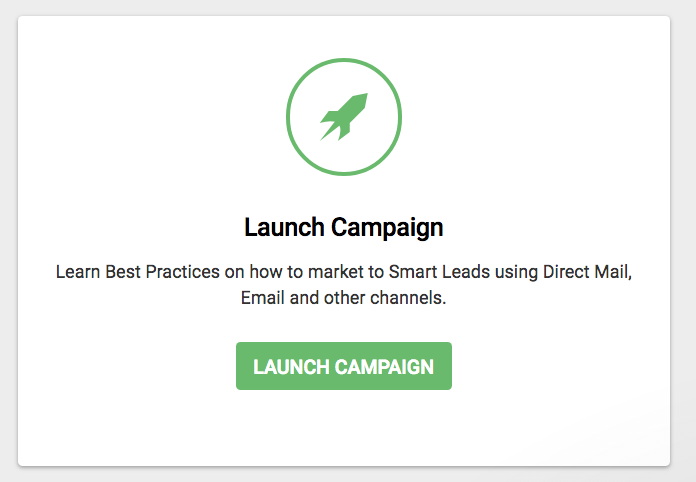 For tips on how to begin communicating with your leads, for quick access to the 'Campaigns' screen, and to view the status of any sent, sending, or draft campaigns you have set up in the system locate and click on the 'Campaigns' Drop-Down menu. 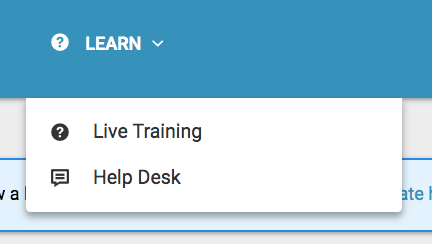 For quick navigation to videos on how to maximize the platform, to sign up for training, to submit Support Tickets, and to access educational articles locate the 'Learn' Drop-Down menu. 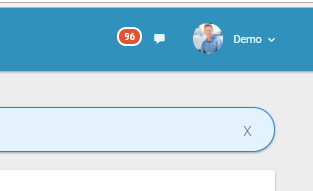 The 'Header' also has a notification for reminders and approvals to the left of the user profile picture.